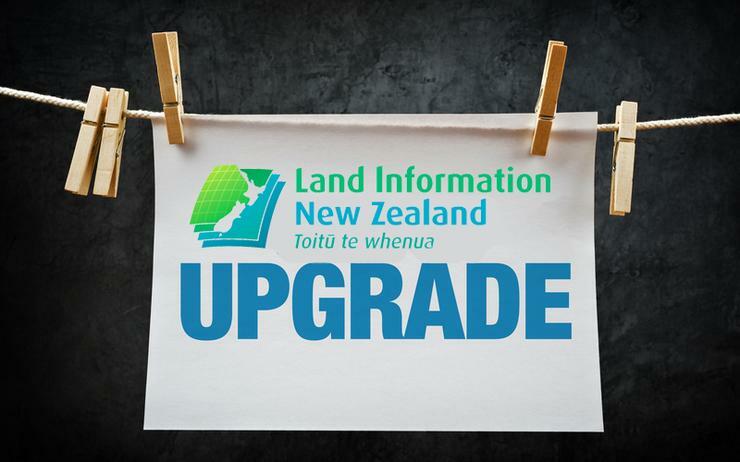 Land Information New Zealand has decided not to award a massive system replacement project to the preferred supplier it selected nearly two years ago. LINZ received Cabinet approval of a business case replace its ageing Landonline property information system system last month but has decided not to award a contract to the preferred supplier. The Advanced Survey and Title Services Project (ASaTS) has been brewing for five years. It was to be supplied "as-a-service", with the preferred supplier responsible for design, development, support, operation and enhancement of the system and LINZ receiving solution services in return for subscription-based payments. Now, however, ASaTS will be built in-house, in four tranches over five years, using scaled agile development using NZ ICT resources. In 2013, LINZ estimated the replacement cost at $42 million, but has since indicated that could be higher. While the current budget and business case have not been revealed, details are expected to be uploaded to the LINZ website at the end of November. Landonline itself was a notable government ICT project failure when completed in 2003 at a cost of $141 million after a $46 million cost blow-out. Kathy Mansell, DCE property rights at LINZ, said the upcoming release would ensure that interested parties get a full understanding of the approach to modernising Landonline. "These documents include the underlying economic and financial analysis that supports the investment," she said. 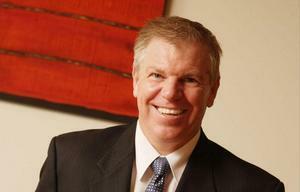 "Rebuilding Landonline will ensure Land Information New Zealand has control and ownership of the solution. "This allows for continuous improvement for our customers and reprioritisation for the organisation." An in-house build will provide a "reliable, accessible and secure platform", the notice of non award said. "It will also improve LINZ’s ability to respond to customer needs and continue to meet its regulatory requirements," the notice added. However, there will be opportunities for suppliers to participate in the modernisation project. The need for agile expertise and capability will require a combination of LINZ staff, contractor and specialist consultancy expertise. Most procurement, therefore, will be for people and professional services. LINZ intends to source from All of Government and Government's new Marketplace where possible. "While contractual commitments to vendors are intended to be tranche by tranche to avoid vendor lock-in and allow for broad ICT market involvement, the procurement strategy will facilitate programme continuity and retention of knowledge and IP," the notice said. LINZ may also procure some aspects of the solution from third party suppliers, "where market capability and capacity provides good choice and on-going innovation". 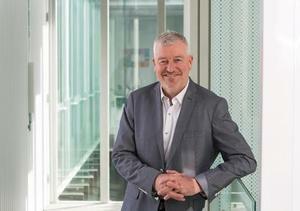 At last year's CIO Summit, Government CTO Tim Occleshaw said LINZ was originally planning an in-house build but was convinced to shift to "as-a-service" after consultations with the GCIO. The now abandoned "as a service approach was explored in part because it would have meant no capital injection was required by LINZ, the agency told incoming minister Mark Mitchell last February. LINZ also suggested the approach had the potential to be used across government to solve the capital constraints associated with major system replacement.